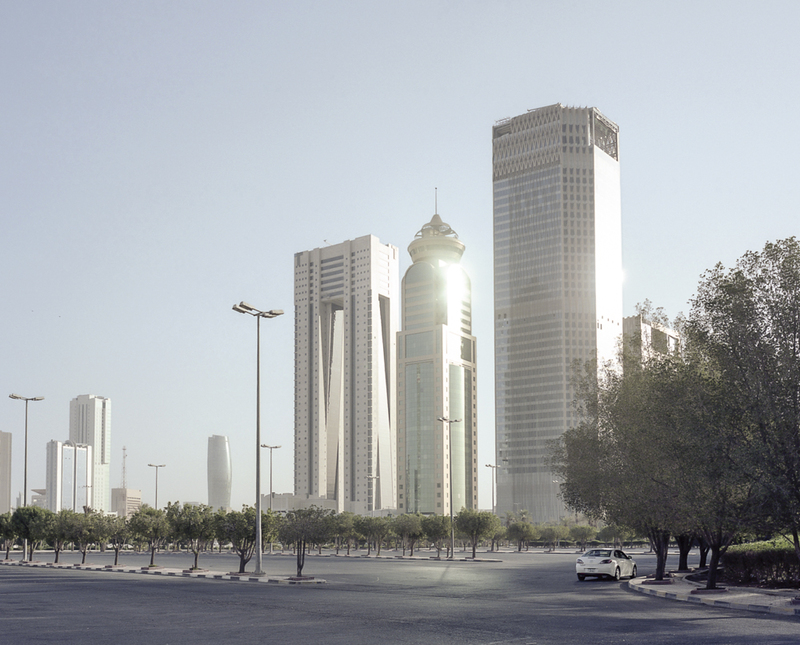 In this series I tried to investigate the dramatic change that Kuwait City has gone through. My exploration took place over 3 trips to Kuwait City, at a time when it’s turbulent past has been replaced by a calm and somewhat serene present. My objective in this series is to depict a Kuwait that may not be apparent to everyone and offer an insight into a city that now rests easy.